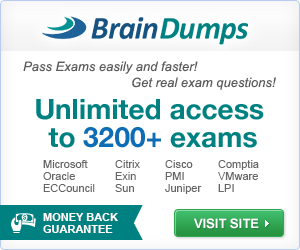 Have you ever prepared for a certification exam using PDFs or braindumps? If yes, then I think you will agree with me that using practice test software is more comfortable and efficient way to prepare. Here you can download free practice tests for such certifications as MCSE, MCSA, MCSD, A+, Network+, Security+, CCIE, CCNA, CCNP, and so on. 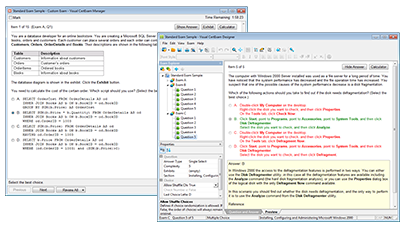 VCE Exam Simulator is an exam simulator developed for certification exam preparation. You can also use it as a Trandumper replacement. Files with VCE extension can be opened with this program.